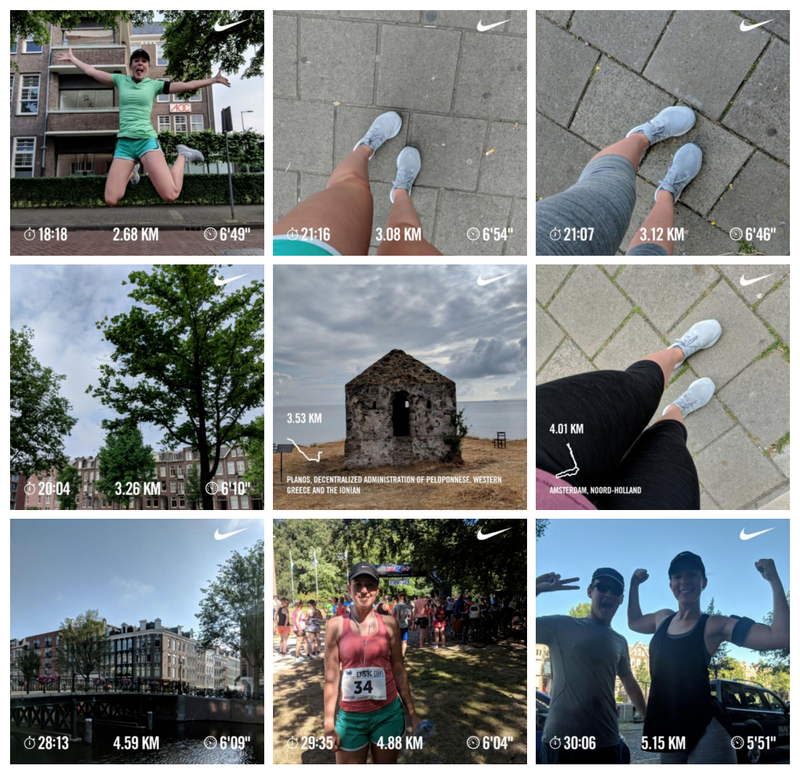 A couple of months ago my friend Femke, a product designer at Uber, started sharing her journey of becoming a runner. As someone who’s been running for years, I found it fascinating to watch her quick progress. Looking at her back and forth progress during the past few weeks has reminded me of the process we go through in our careers. We look at the tools we use and believe they are what will make us cross the finish line (it’s not) just as buying a new pair of sneakers doesn’t make you a world class runner. “Saying yes is easy but actually doing the work is hard. In order to fully commit to running I knew there was a few things I needed; A goal, a schedule, a coach and a tracker. I purposefully stayed focused on the goal and ignored shiny things like new headphones, shoes and running gear – things that are easy to think you need. For 8 straight weeks, Femke ran three times every week and achieved her goal of running 5k in less than 30 minutes. It doesn’t matter whether it’s running or writing, cooking or singing, designing or building a relationship; they all share key ingredient for success: commitment. You need to keep going even if it feels like you’re not making progress. “I still vividly remember my early days spent blogging, literally alone in my apartment. Some posts had just one or two readers (it’s not a joke to insert “hi mom” here, it’s the truth). Some even had none. None! Imagine the humiliation of putting yourself out there and zero people caring because zero people saw it. I know a lot of people feel this way when they start doing something with regard to content on the internet — I applied it to blogging, but I imagine it’s the exact same story with recording videos for YouTube, starting a podcast, etc. Just keep at it. Create a cue - every night before a run, she lays out her running clothes and puts her running shoes by the door to mentally prepare the body of what’s to come. Set a schedule - she blocked out time in her calendar for each morning of a run. It’s a psychological commitment acknowledging that the time and the task is important. Choose an attainable goal - Her goal was to run 5k after 8 weeks. 5k might not seem like that much, but it’s a reasonable, realistic goal. Many (myself included) tend to overestimate their capabilities resulting in a set-back that may derail your entire journey. If you’ve never ran, signing up for a marathon next week is a terrible idea. I’d like to add a fourth reason for her success and it’s actually one I’ve touched on before; the honesty and transparency of admitting that you’re a beginner. Considering how young our industry is, it’s sometimes ironic how focused it is on previous experience. Instead of giving pay raises, we add ‘Senior’ to titles and believe that we somehow gained extra knowledge. The truth is, many of us are winging it every day and it’s ok to admit that we just don’t know. One of the things I really admire about Femke’s story is her ability to publicly say, “I’ve never ran before, but I’m willing to give it a shot.” She shared her first run (and most ones following it) online. I think you can agree that’s something many of us would have been afraid to do. 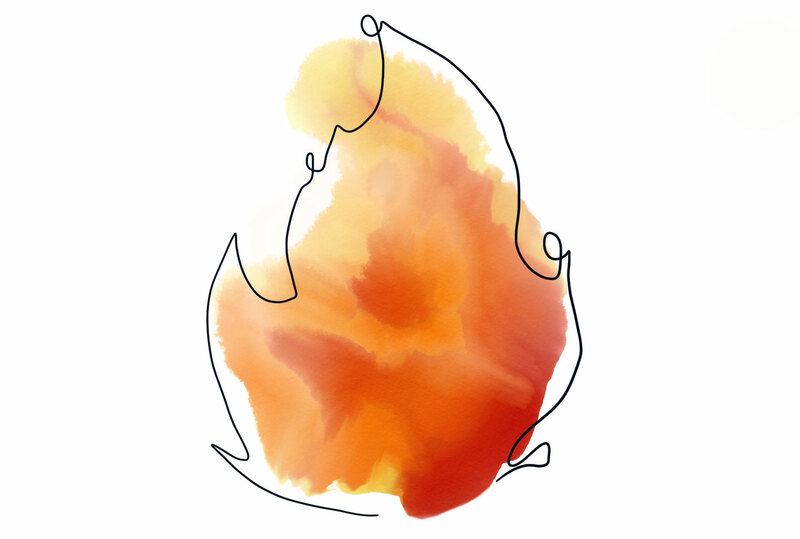 I’d wish more of us were comfortable saying, “You know, I really don’t know how to do this but I’m going to find out.” Humble confidence is admitting you don’t know, commitment is finding out how to do it. To add to my list of 5 questions I’d ask UX-designers, it would be: How does it make you feel when a question occurs that you don’t know the answer to? Embarrassed? Or excited?